Members of the Transport and Communications Commission, National Security, Economic Affairs, and Communications in the House of Representatives ‘approved in principle’ a draft law which aims at regulating land transport services using information technology for passengers – which will directly affect Uber and Careem, according to Egypt Independent. Minister of Investment and International Cooperation Sahar Nasr stated that the law would intend to increase private sector involvement in advancing development, providing jobs, and providing the best service to citizens at the lowest price. Controversy hit some of the articles, as they refer to sharing data held by Uber and Careem users with the authorities, which was considered by many a breach of users’ privacy. It is proposed that data will be linked to state bodies, but these bodies are not defined. 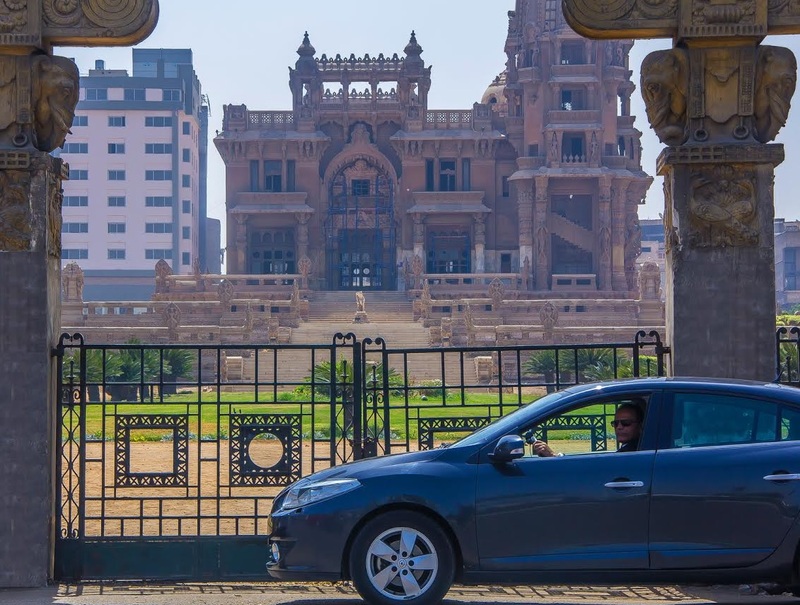 A verdict was issued on 20 March by Egypt’s Administrative Court ordering Uber and Careem, alongside their mobile apps, to be shut down by the government; they faced claims of violating Egyptian law by using normal cars for commercial use without a license. Both companies subsequently issued statements declaring that they will resume their services in the country, and will appeal against the court’s ruling.